By Staff for Ironmanlive.com on Tue, Dec 18th 2001 (3:49 PM). The unveiling of the new box, which will hit store shelves in 2002, is the culmination of a search that began in April, when Wheaties and golf great Tiger Woods introduced the newest Wheaties cereal, Wheaties Energy Crunch: "The Breakfast of Everyday Champions." When Wheaties, "The Breakfast of Champions," unveils a new box, the occasion is often used to recognize an athlete who has recently set a record, won a championship, or captured a gold medal. When Wheaties introduces the new faces for the Wheaties Energy Crunch box, however, the individuals being honored will be largely unknown to America, yet they are every bit the champion as the more recognized Wheaties athletes such as Michael Jordan, Mary Lou Retton or Tiger Woods. Cherie Gruenfeld of Blue Jay, California is one of six winners of the inaugural "Search for Everyday Champions", Wheaties Energy Crunch announced last week. 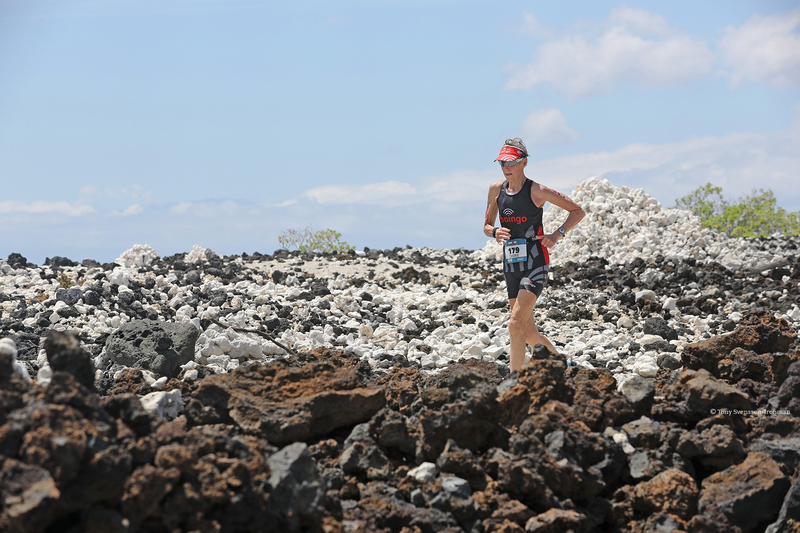 Gruenfeld is nine-time finisher and four-time age-group champion at the Ironman Triathlon World Championship, and holds the current 55-59 age-group record holder. 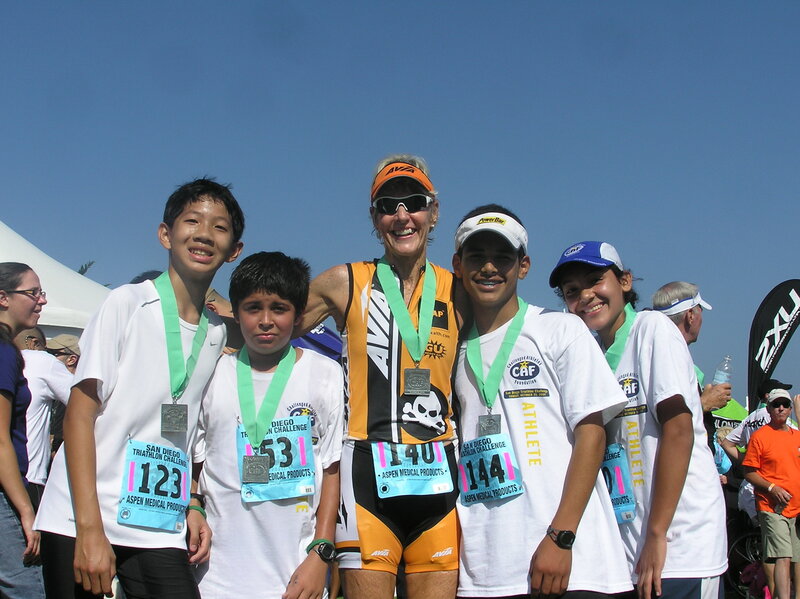 She caught the attention of Wheaties officials through her Cypress Kids program to encourage inner city youths to participate in triathlons as a way to channel their energies in a positive direction. 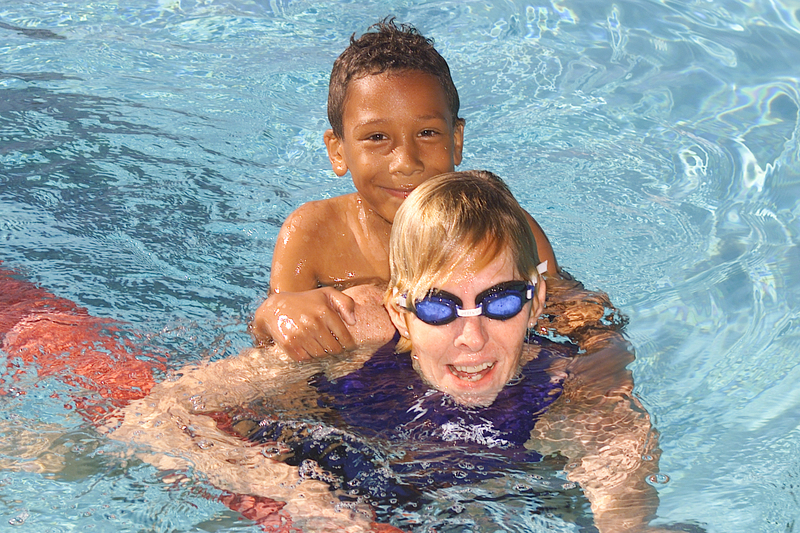 Other winners in the "Search for Everyday Champions" include Marie Bartoletti of Finleyville, Pa.; James "Chico" Hernandez of Presque Isle, Maine; Malie Matsumoto of Kalaheo, Hawaii; Liz Sponagle of Sante Fe, N.M.; and Doug Ulman of Austin, Texas. To introduce the new cereal, which helps provide lasting energy for active, healthy lifestyles, Wheaties Energy Crunch launched a nationwide grass-roots program to honor Everyday Champions from across the country and give six deserving people the opportunity to appear on its packaging. Introducing the newest members of the Wheaties family will be Mary Lou Retton, who was featured on the Wheaties box following her gold-medal winning performance in the 1984 Olympic Summer Games. "Being on the Wheaties box was one of the biggest thrills of my gymnastics career, and I'm honored to share in the experience with these everyday champions," stated Retton. "I was amazed just hearing about all of their extraordinary accomplishments, and I think it's great that now people will be reading their stories at breakfast tables all over the country." "As a long-time member of the Wheaties family, I'm thrilled to welcome the newest members of the family chosen through the `Search for Everyday Champions,'" stated Woods. "Each of these champions exemplifies the ideals of athletic achievement and community service, so it's only fitting for them to grace the Wheaties Energy Crunch box--the Breakfast of Everyday Champions." Out of more than 10,000 nominees, one Everyday Champion was selected from each of the 50 states, as well as the District of Columbia. From that group, six people were chosen as Everyday Champions to appear on the box. Wheaties began its association with sports in the mid-1930s with a sign on the left field wall at old Nicollet Park in south Minneapolis. General Mills' broadcast deal with the minor league Minneapolis Millers included the large signboard that Wheaties would use to introduce its new advertising slogan: "Wheaties--The Breakfast of Champions." From that rather humble beginning, Wheaties has built a storied 75-plus-year sports heritage that includes package and advertising appearances by many of the greatest athletes of all time.